Elon Musk’s abortive buyout bid dented his credibility and may bring legal and regulatory censure. A narrower focus for the boss, realistic goals and a capital raise would help the company back on the road, even if the stock tanks. But it requires Tesla’s cozy directors step up. 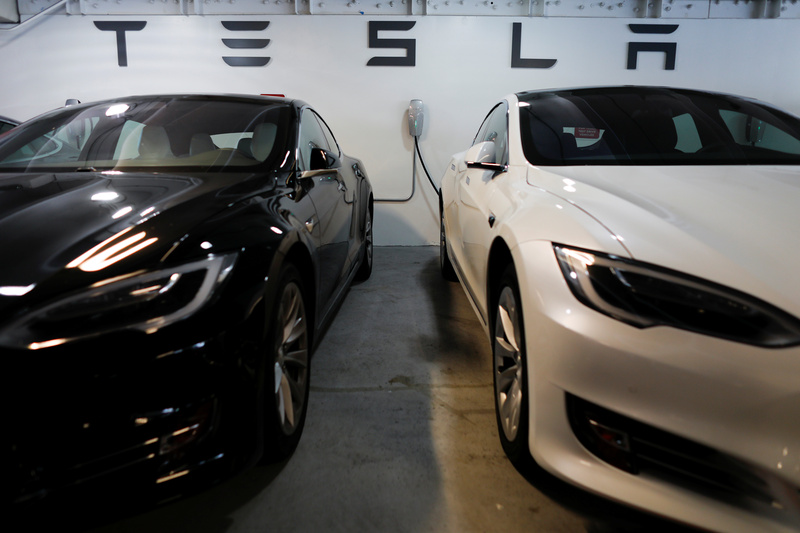 Tesla Model 3s are shown charging in an underground parking lot next to a Tesla store in San Diego,California, U.S., May 30, 2018. Tesla’s shares dipped more than 4 percent in early trading on Aug. 27, the first day the stock market was open since the company on Aug. 24 said Chief Executive Elon Musk had ditched plans to take the company private. By 1:20 p.m. EDT on Aug. 27, the stock had recouped a little over half its losses. Tesla Chief Executive Elon Musk has dropped plans to take the electric-car maker private, the company said late in the evening on Aug. 24, a day after he had informed the board of his decision. In a post on the company’s blog, Musk said most investors told him “we are better off as a public company” and that there was “no proven path” for most retail investors to retain stakes in a delisted firm. Additionally, some institutional investors also informed him that they had limits on how much stock in a private company they could hold.